It is time to break out the lab coats and test glasses, and uncover the truth! 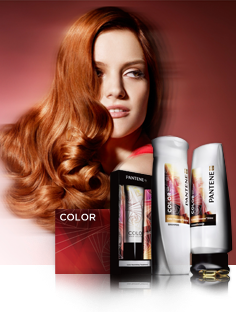 Pantene has selected ME as a Pantenologist to determine which of their new customized solutions is right for you. Being part of this elite group of Pantenologists bis quite an honor. I get to test Pantene products (highly scientific!) in my own home lab. 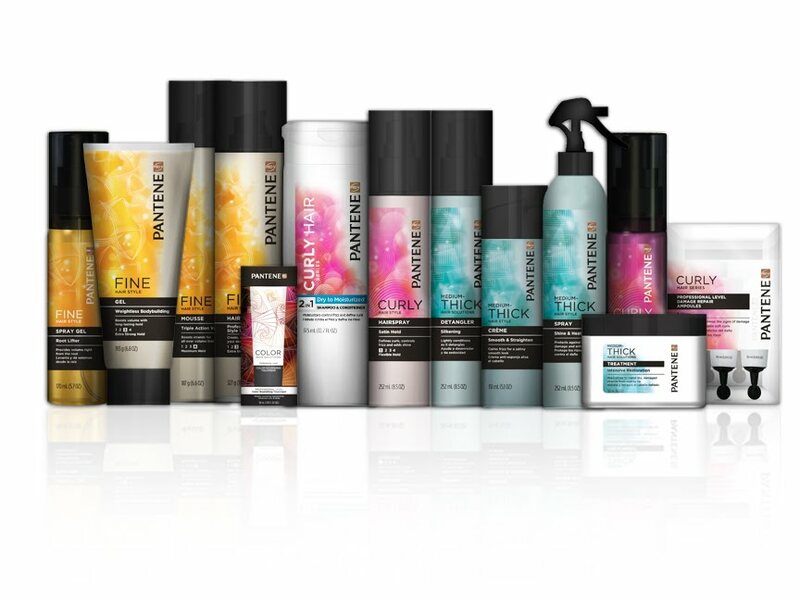 I was sent a Pantene Scientific Hair Test kit that included product information, sample size shampoos and conditioners for each of the four types of product. 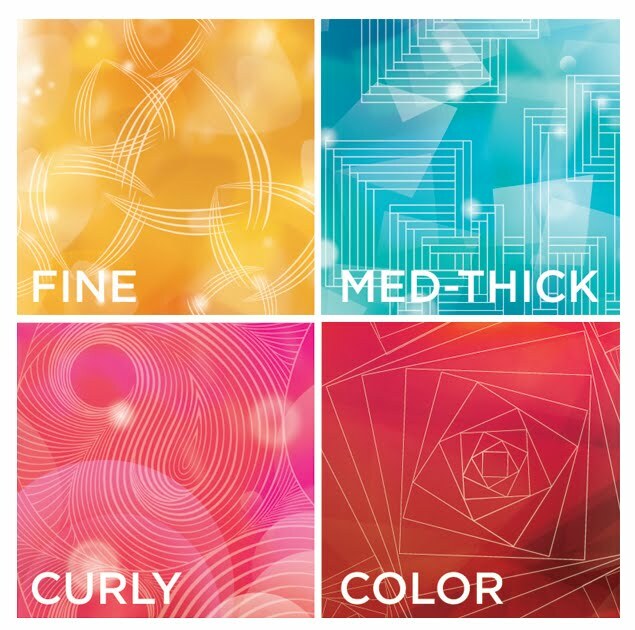 Pantene created four customized tests to help me find out if my hair will be best treated with their medium-thick, fine, curly, or color collection of products. OK, confession time - the lab is my bathroom. Also, that is not me in the picture - Miss C. is the real Pantenologist (thank you Miss C.). Oh, and the kit is anything but scientific but the research that went into providing you with premium hair care products IS. Using the latest technologies and research, , Pantene Pro-V scientists (the real ones) have gained a new understanding of the physical and chemical properties of hair structure. 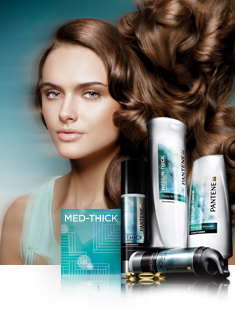 Pantene has changed the way they look at hair care! With more testing, I have determined that my hair will benefit most from the Colored Hair Solutions. Medium to Thick Hair Solutions - Don't be Thick! Gently tame your lovely thick hair. Find out more HERE. Fine Hair Solutions - Your hair won't be the only fine thing around! For information click HERE. Colored Hair Solutions - Your hair should be vibrant, not vicious! Click HERE to find out how to kindly treat your tinted tresses. Thanks to MyBlogspark, I have one $25 Walmart gift card to give away to one of my readers. 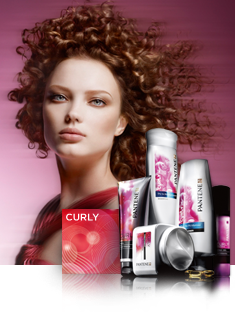 The winner may decide to purchase a Pantene product that is right for their hair type. * Winners must respond to email notification within 2 business days or another winner will be selected. - Blogmania is responsible for prize fulfillment. The Pantene Scientific Hair Test kit and the $25 Walmart gift card to give away were provided by Pantene through MyBlogSpark. For more information on this blog and my posting practices, please refer to the disclosure policy below. On Monday my middle daughter Miss N., 9, became hysterical - crying and screaming. I saw my older daughter running into Miss N's room - Usually that means they were arguing about something. As I was yelling upstairs trying to figure out what happened, Miss N. was coming downstairs, she was saying it was not her older sisters fault. I finally was able to convince her to tell me what was wrong. Apparently she had been playing with her hamster, it jumped from her hands, onto the floor and was running around. As Miss N. was trying to catch it, crawling around on the floor, she accidentally kneeled on and crushed the hamster. It tool me about 10 minutes to calm her down. She kept crying that she killed the hamster. I finally convinced her that it was an accident, which it was. The whole thing was very traumatic for her - and for me! Monday we knew it was time to put her to sleep. 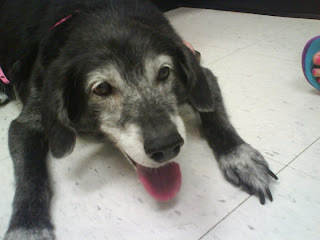 The vet said we would know when it was time, and sadly we did. Yesterday my mom pointed out that she had stopped eating. She was having difficulty breathing, lost most of her body function, etc. The vet also said he was glad we brought her in because she was suffering. Basically we lost two pets on Monday. Monday and Tuesday were very difficult, but today is going much better. So for our little Chi Chi, RIP - you will be greatly missed.